Register on Facebook- Event's Select "going"
Each month this group gathers to share, learn, and grow spiritually. 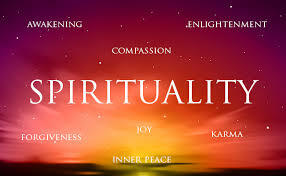 Every month we include a healing circle, meditation, and a spiritual topic that Brenda teaches. You can come as your schedule allows, every month or once in a while. The intention of this group is to build community, to educate, and to encourage one another to heal and be supported during the process. October's Topic- Exploring our intuition using many divination tools. This is a hands-on class. Please bring a notebook and pen, as there is much to learn and remember. Please email Lotus and Hawk to sign up at lotusandhawk@gmail.com or call Kim at 413-374-6929.